The VFD main circuit terminals shown as below Figure. The power line's input terminals connect to 3 phase AC power through line protection or leakage protection breaker, it does not need to consider the connection of phase sequence. 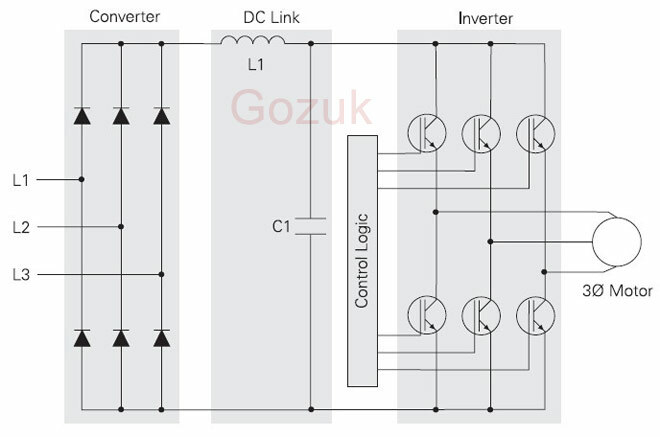 What needs to pay attention is the three-phase AC power must NOT be connected to the VFD drive output terminals directly, otherwise it will lead to the VFD's internal components damaged. 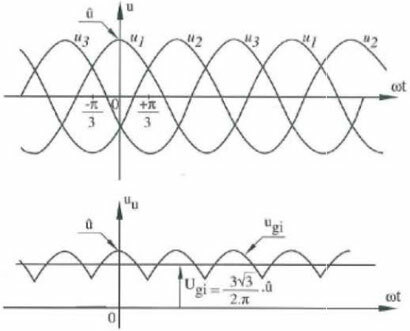 The electric motor should be connected to the output terminals by correct phase sequence, if the motor is in the reverse direction, then change any two phase of (u/t1, v/t2, w/t3), it also can be achieved by setting the VFD parameters. It should be noted that the output terminal can not connect the phase capacitor and surge absorber. Generally small power VFD (1hp ~ 20hp) built-in braking resistor, while the 18.5kw and above need external braking resistor connection. The VFD will generate leakage current, the higher the carrier frequency, the larger the leakage current. The leakage current of the whole VFD is more than 3.5ma, the leakage current size is determined by the service conditions, in order to ensure safety, the variable frequency drive and electric motor must be grounded. (4) Multiple VFDs ground should be connected to the earth respectively, do not make the ground wire form a loop. Do not use a circuit breaker for start/stop operation. When a ground fault interrupter is used, select the one with no influence for high frequency. Setting current should be 200mA or above and the operating time at 0.1 second or longer to prevent malfunction. It is not always necessary to have the MC on the input side. However, an input MC can be used to prevent an automatic restart after recovery from an external power loss during remote control operation. Do not use the MC for start/stop operation. 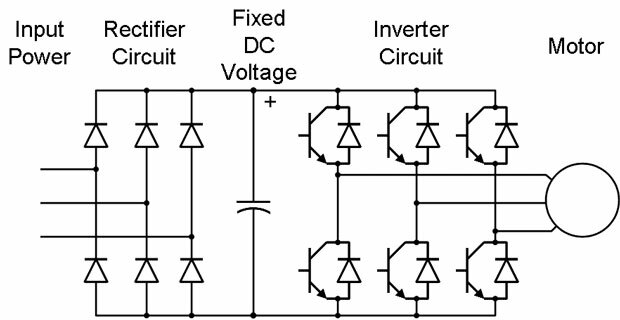 When power capacity is significantly large compared to inverter capacity, or when the power factor needs to be improved, externally connect an AC reactor. Many VFD manufacturers install reactors in the drives. It is always a good idea to check. To comply with certain communication and interference regulations, input noise filters are to be installed. Many manufacturers include these filters. Wire input to terminals L1, L2 and L3 for three phase input. Make sure to connect the ground terminal to an appropriate safety ground. 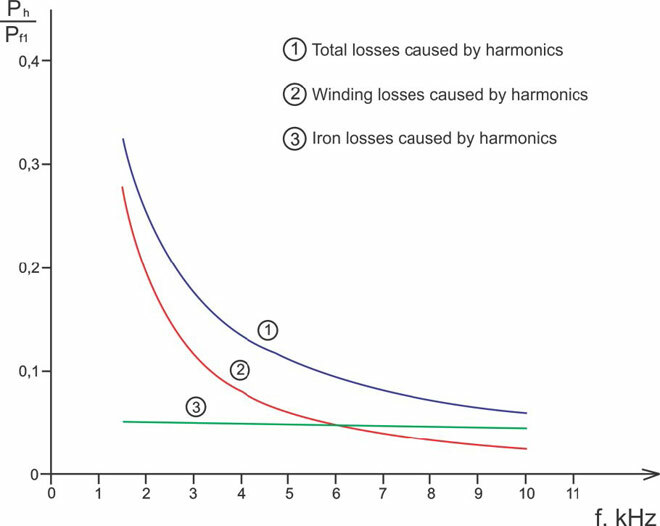 When used with output noise filter, radiated and conducted emissions may be reduced. dT/dV filters protect motors from EMI and voltage transients output from the drive itself. Not required if the motor is inverter rated. When multiple motors are driven in parallel with an VFD, the VFD rated current should be at least 1.1 times the total motor rated current. Make sure that the motor and the variable frequency drives are separately grounded.